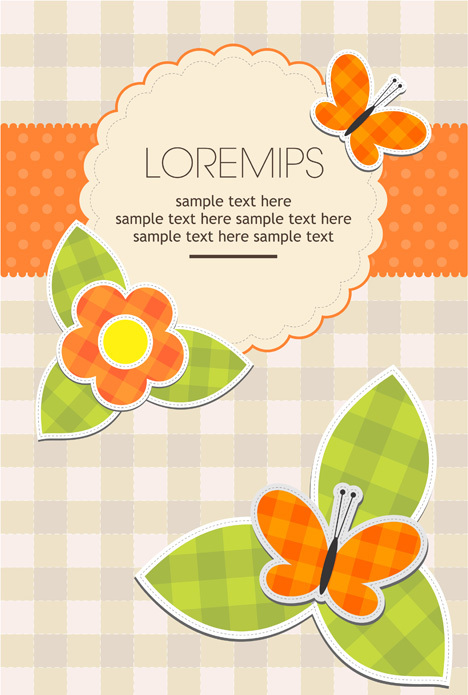 Download Retro frame design a high quality vector art with design elements related to Card shapes design, deco shapes design, Drawing shapes design, Greeting shapes design, Plaid shapes design, surprise shapes design. 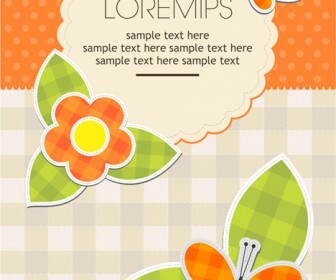 Get this free artwork of Holiday vector design, Label vector design, Template vector design, Vintage vector design. Get this vector illustration as inspiration ideas design to create personal business card and banner design ideas, tshirts design or making a poster and delight your vector artworks.